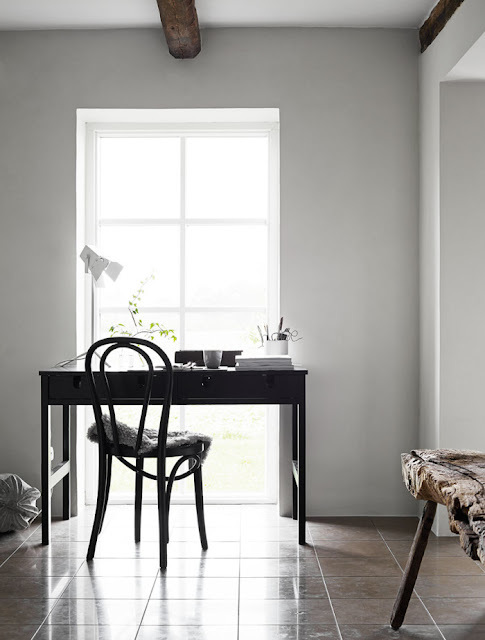 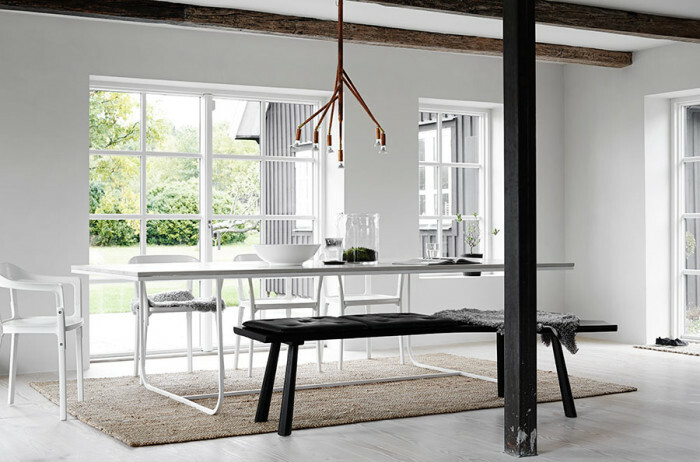 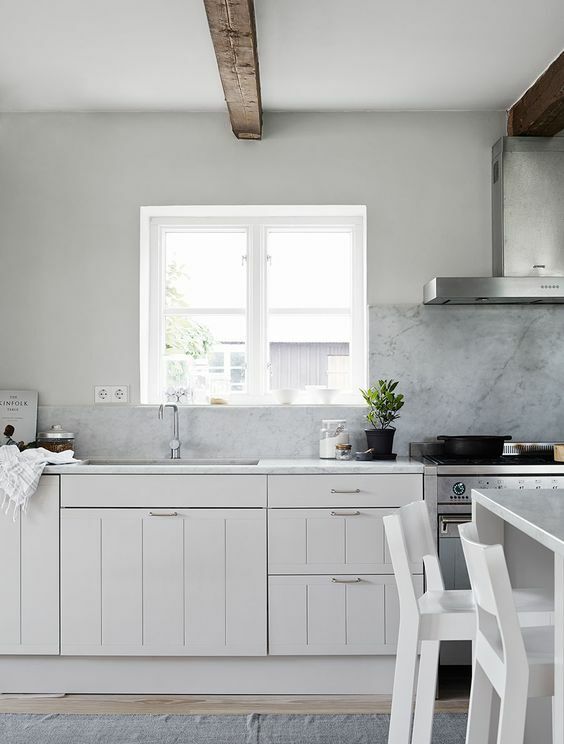 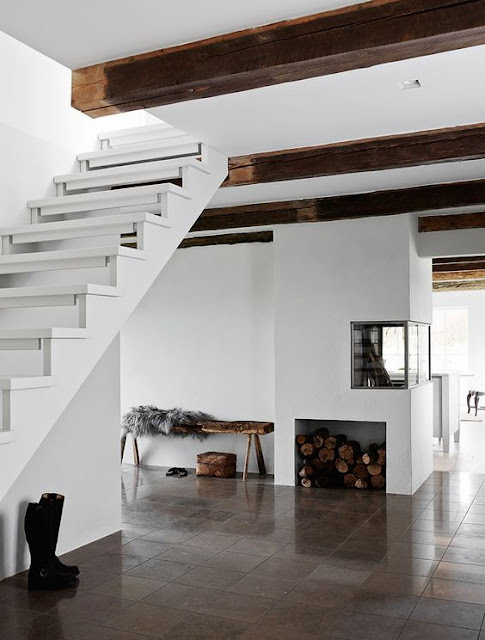 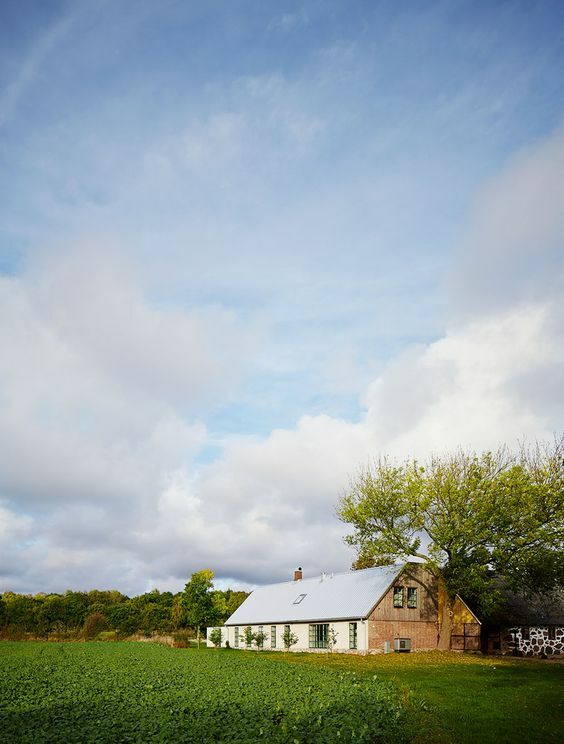 What was once a derelict barn in the Swedish countryside is now a tranquil summer home for interior designer Lisette Bramsell Ohlsson and husband Mats Ohlsson. 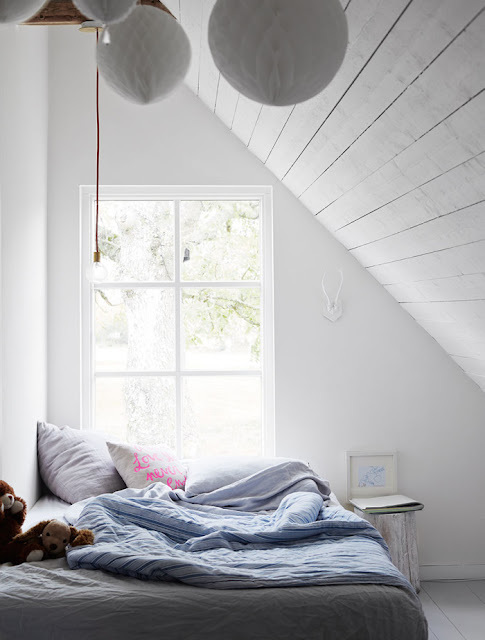 Love how light and airy this pace is. 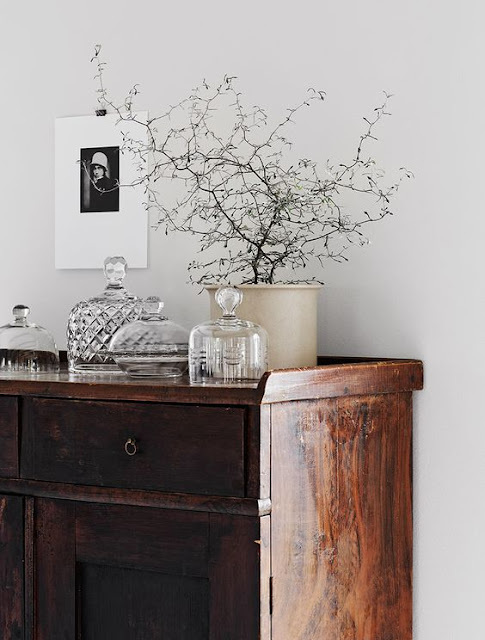 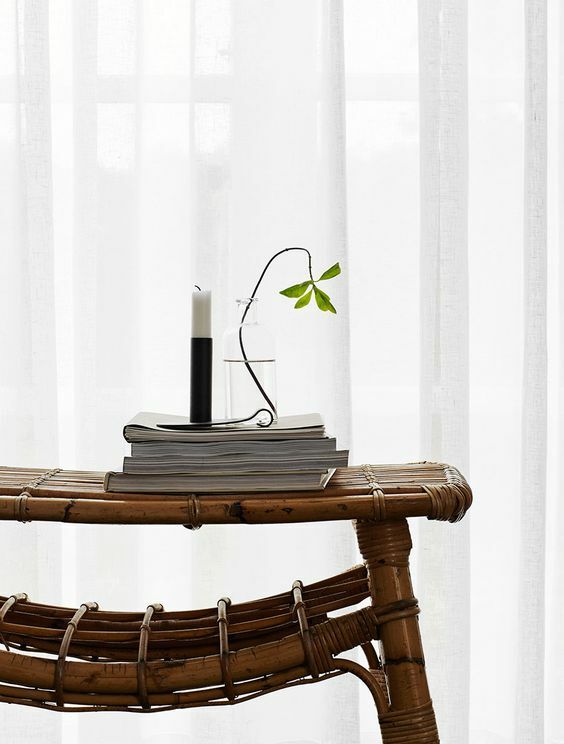 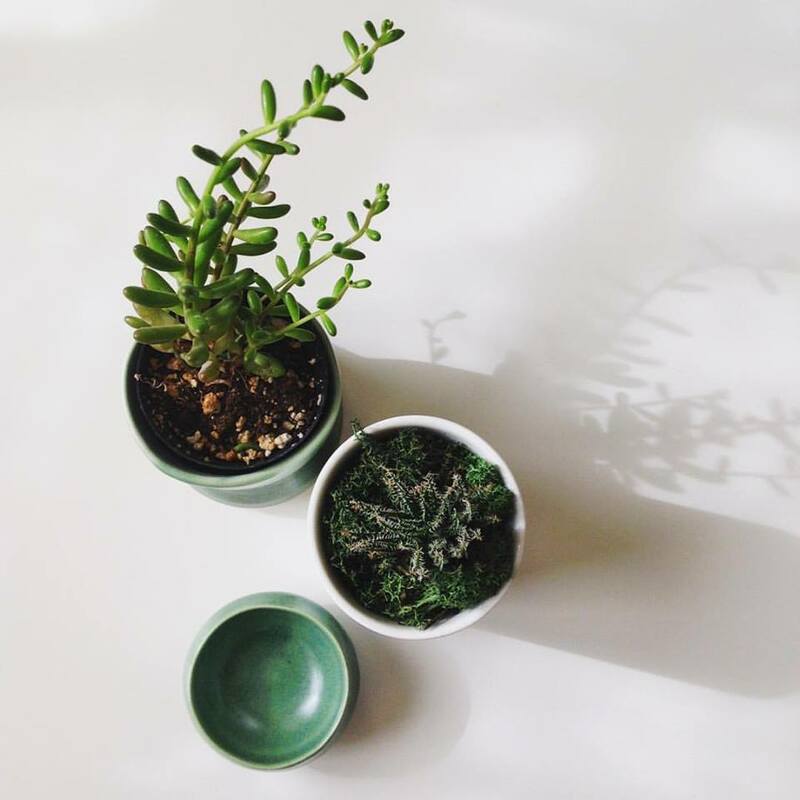 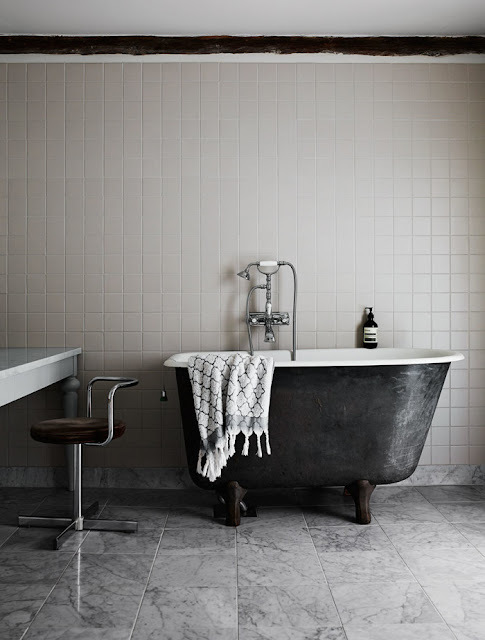 More here on Elle Decoration Sweden.